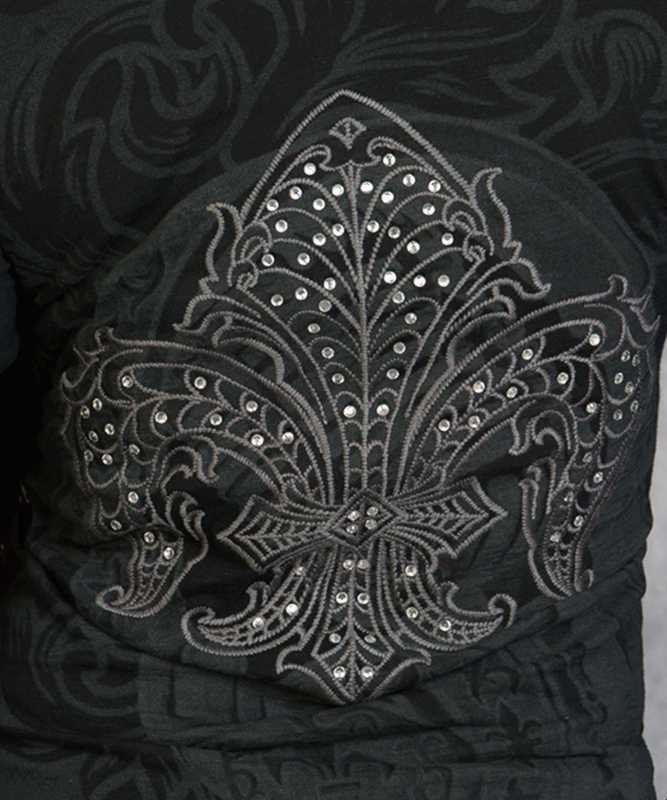 GBKH110531-BLK Rebel Spirit Clothing - A Royal Way of Life! 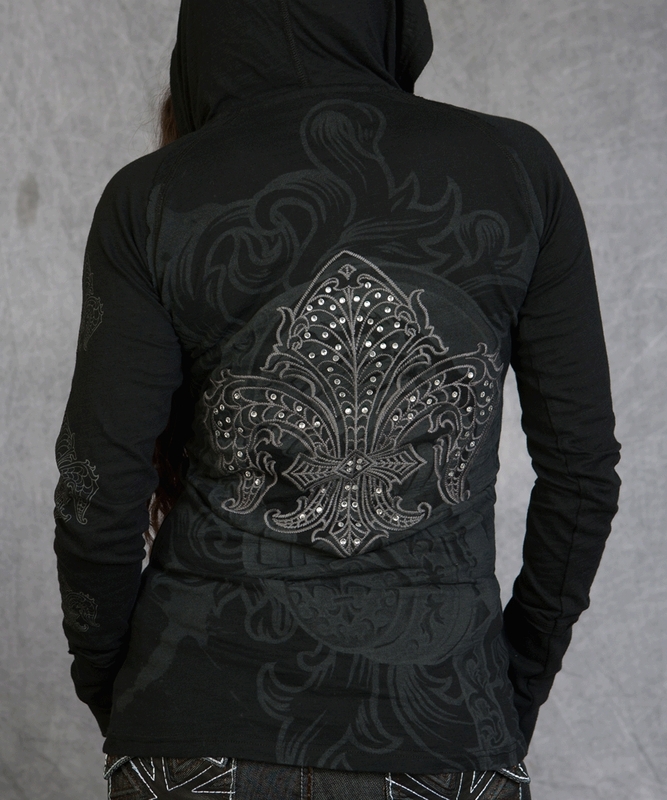 100% Cotton Knitted, Women's L/S Henley Hoodie Designed in USA. Made in China.